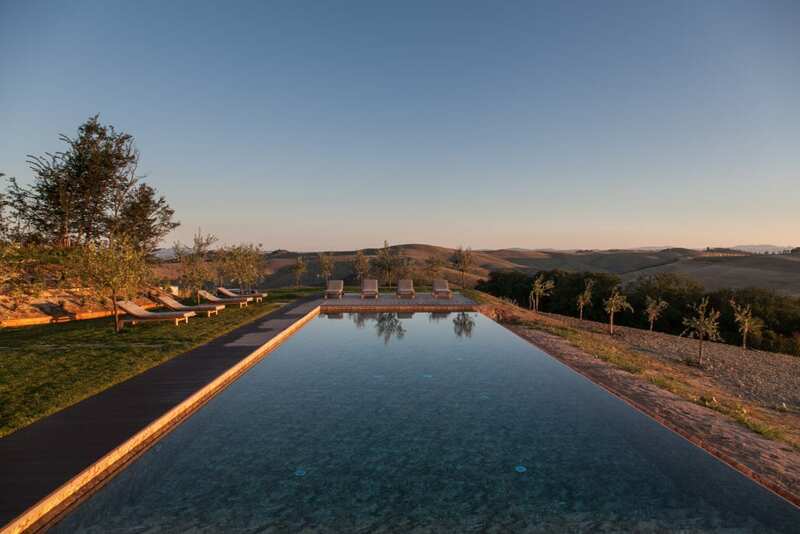 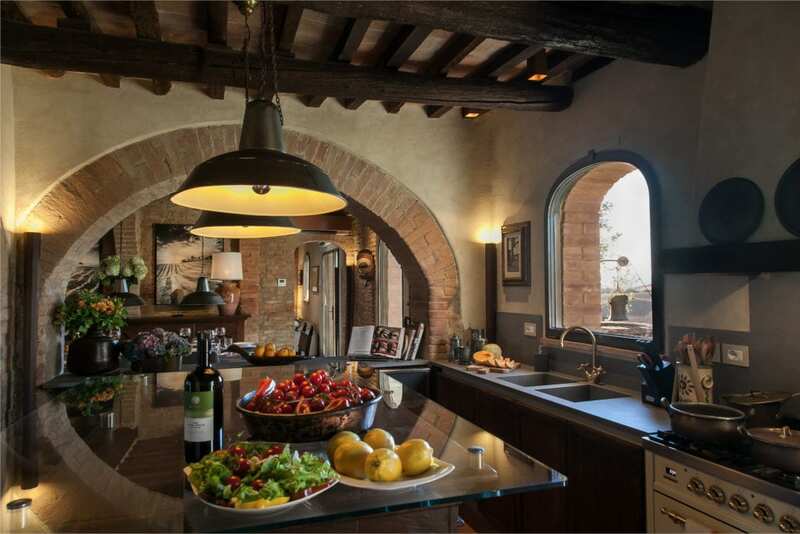 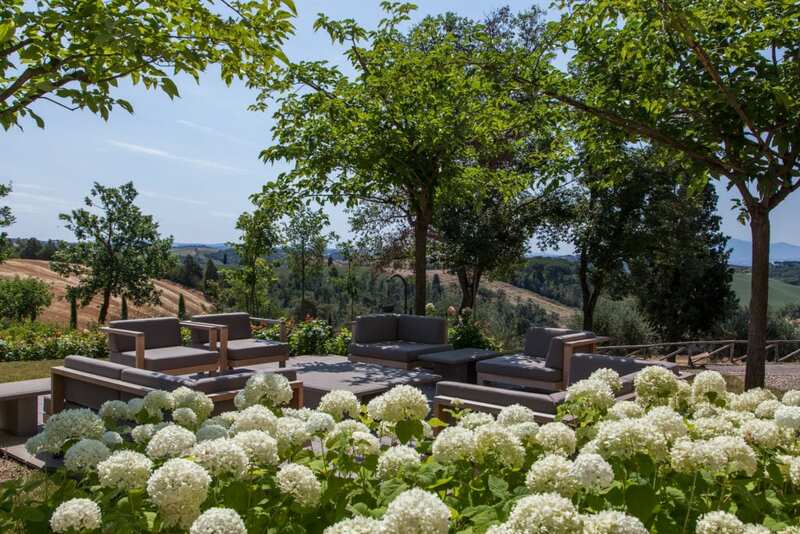 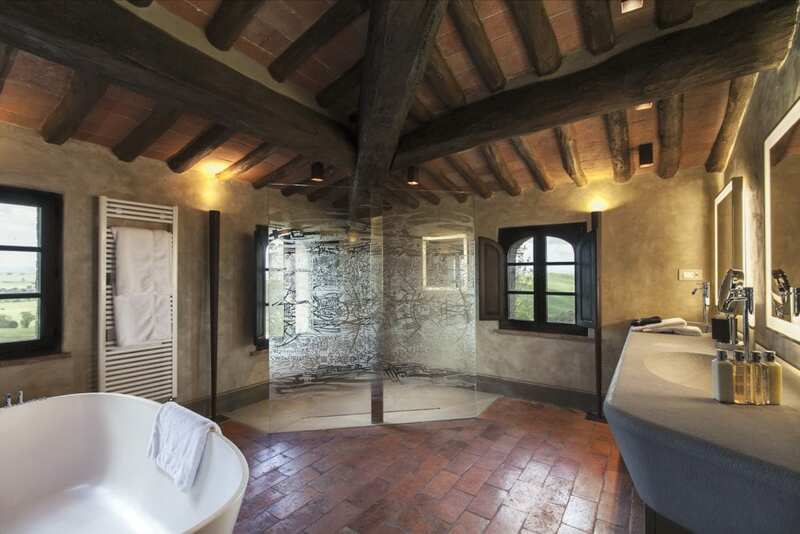 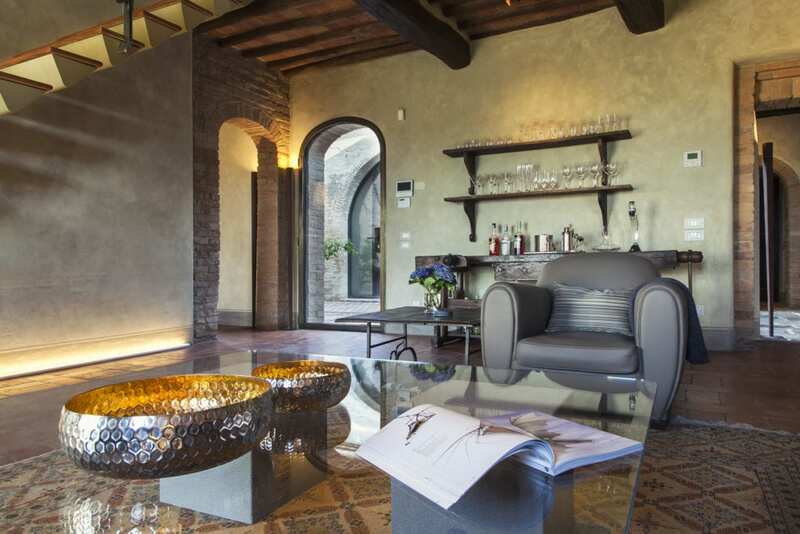 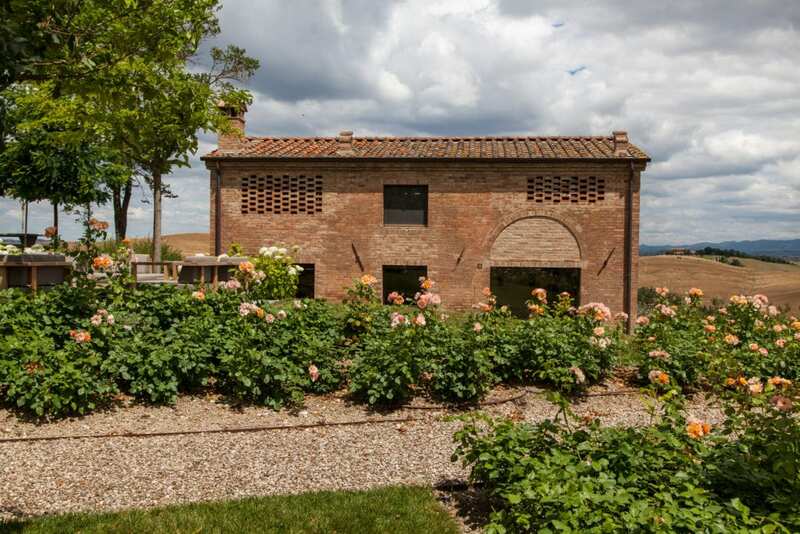 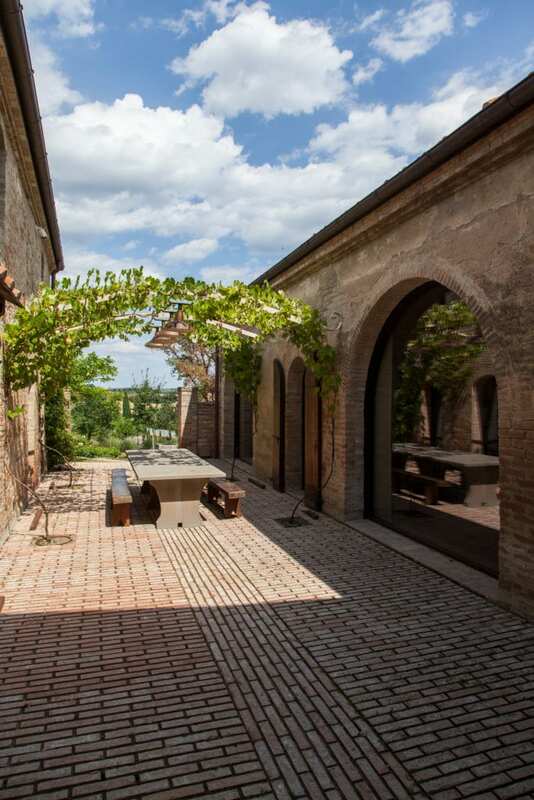 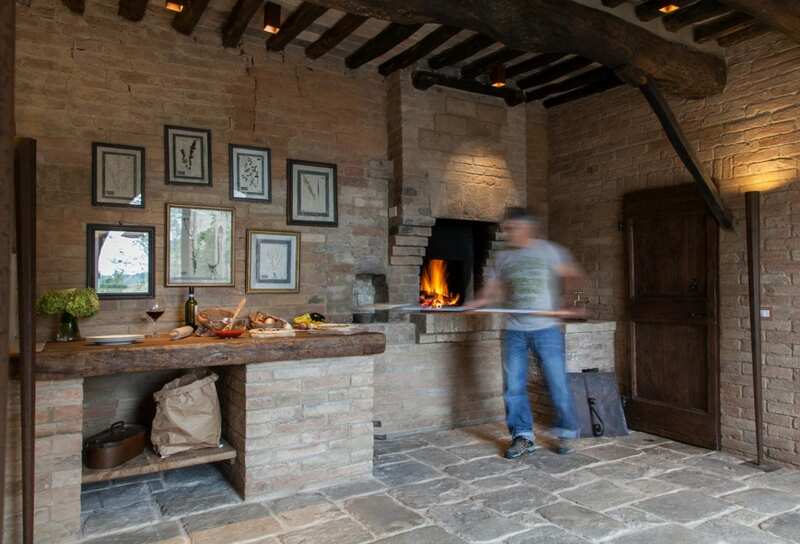 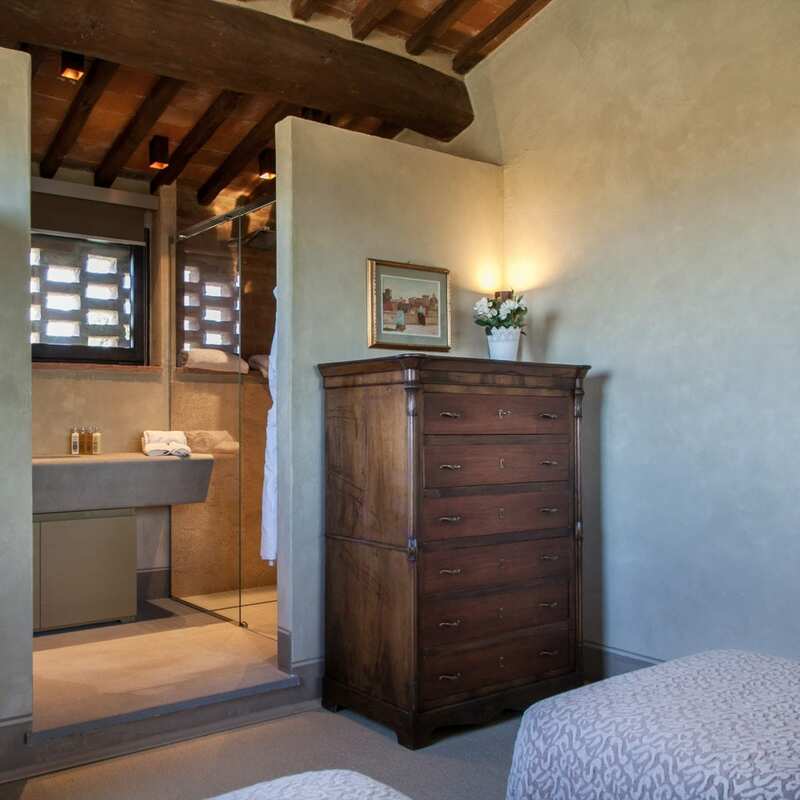 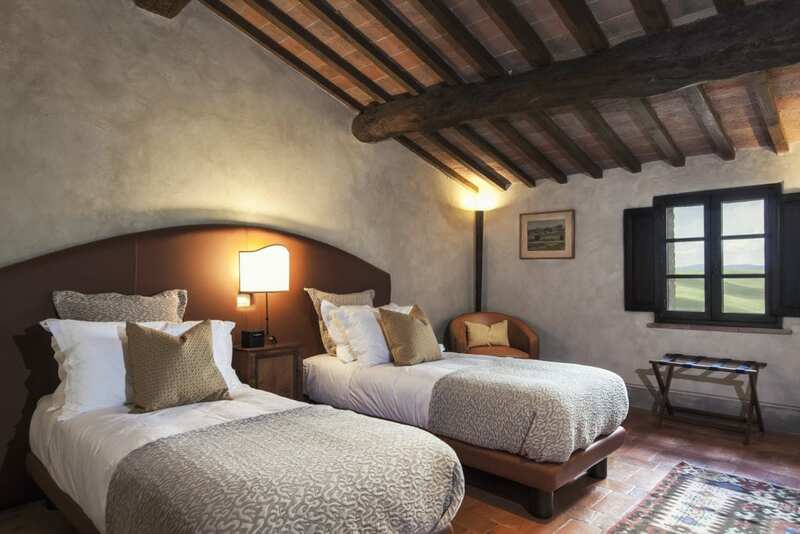 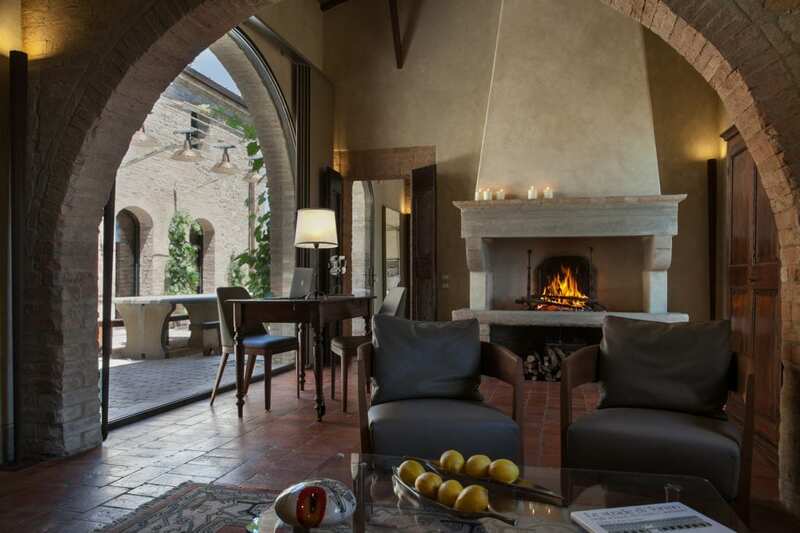 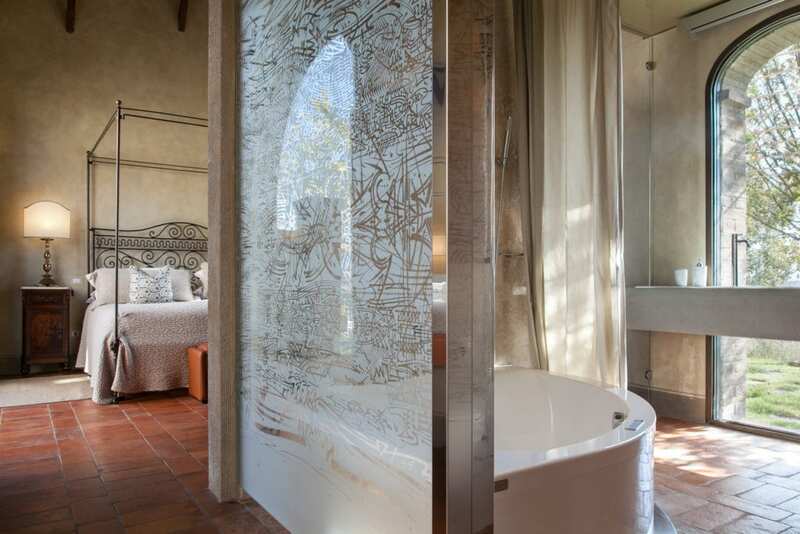 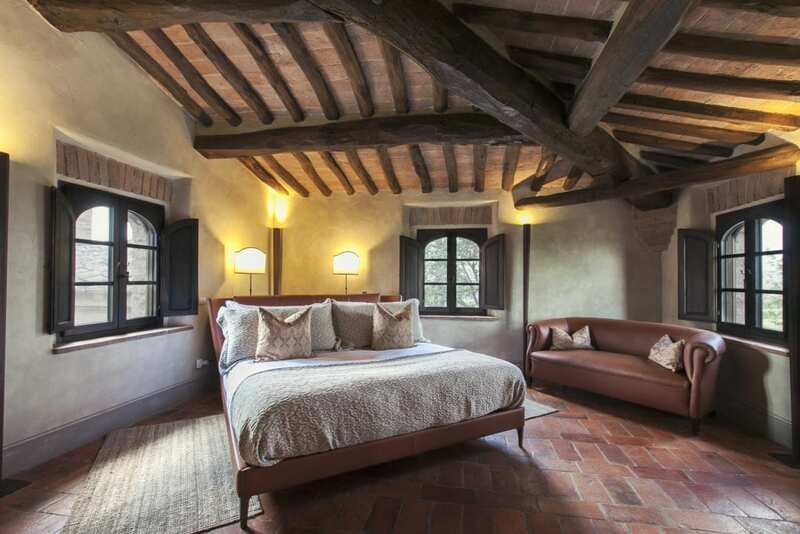 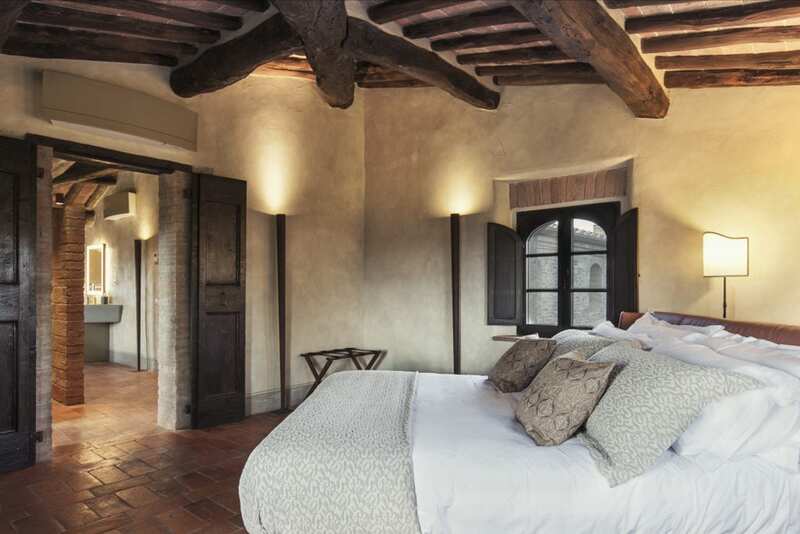 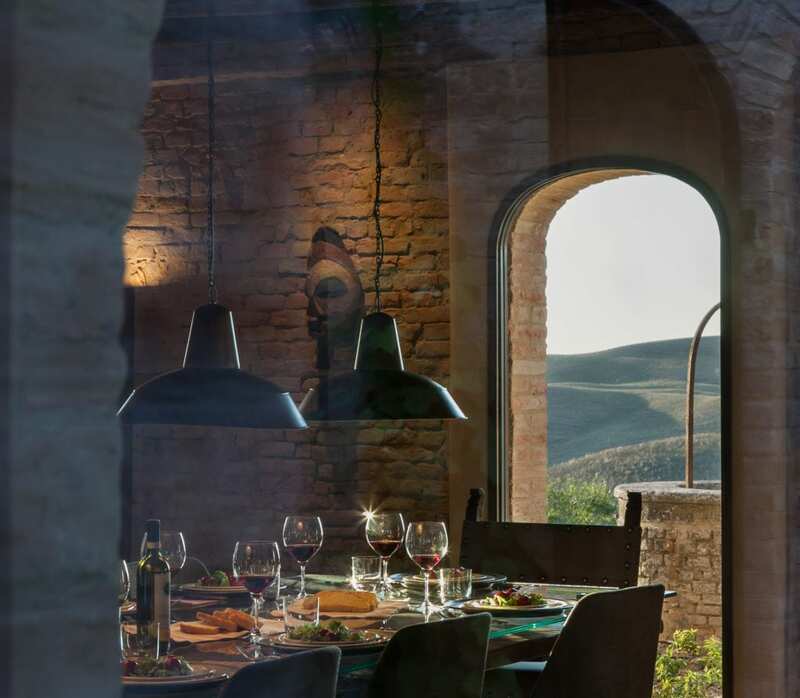 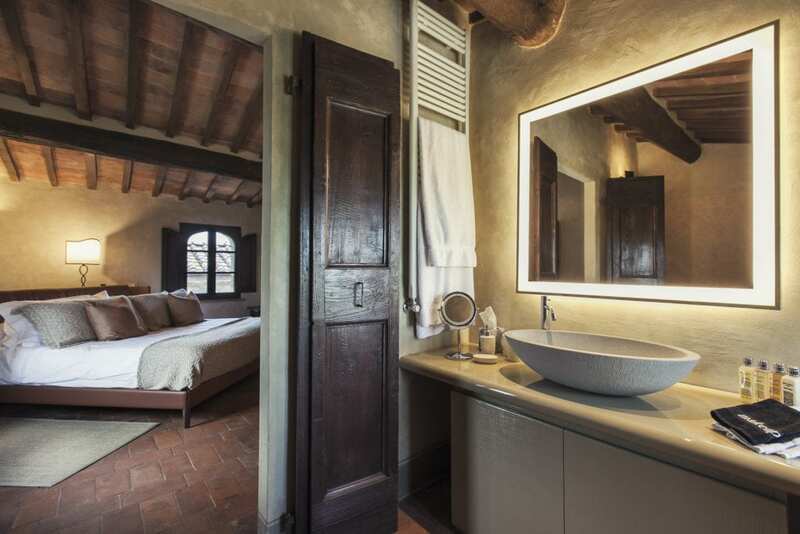 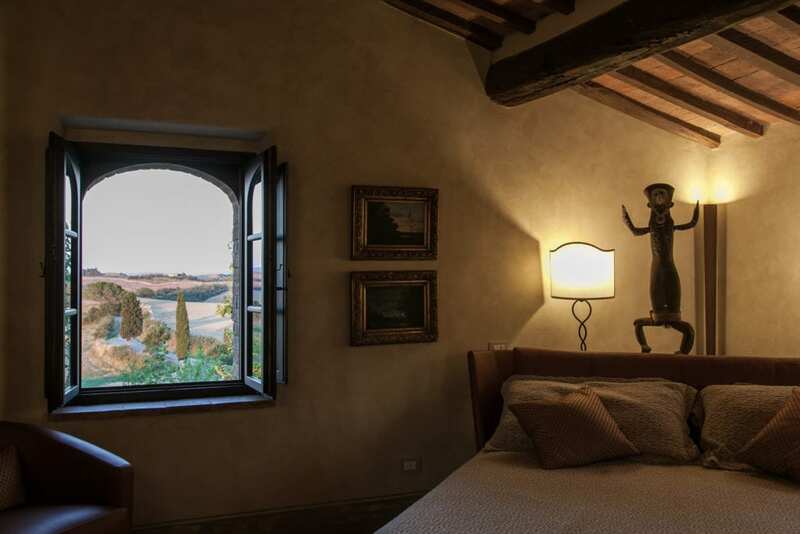 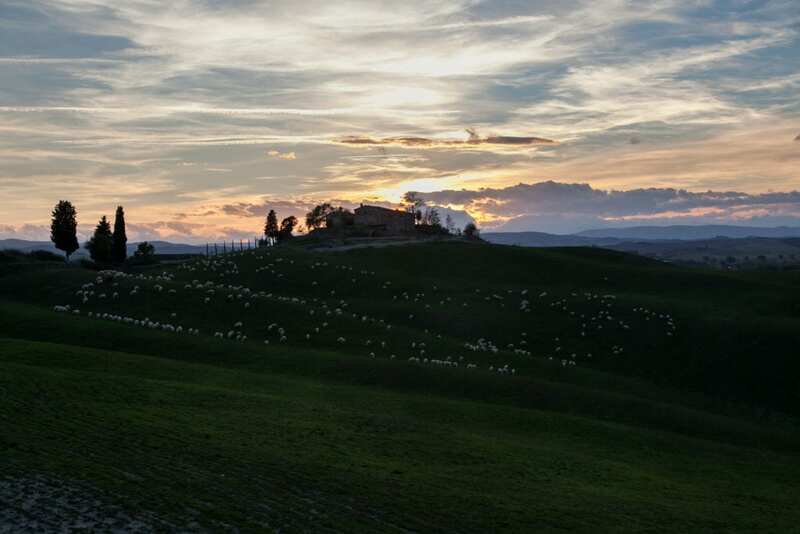 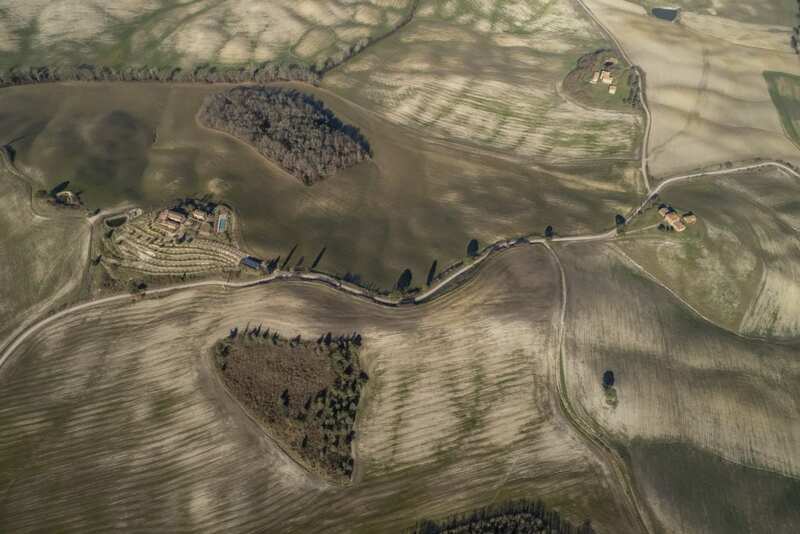 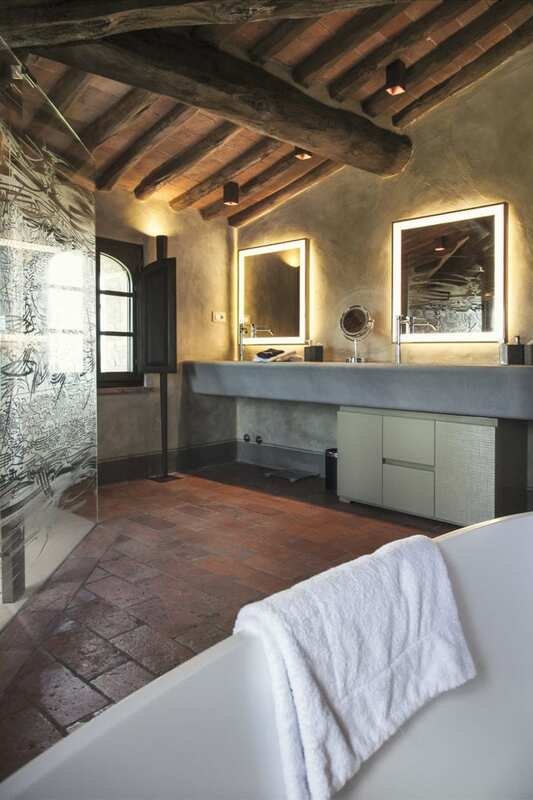 Podere Paníco blends luxurious comforts with the warmth of rustic Italian life. 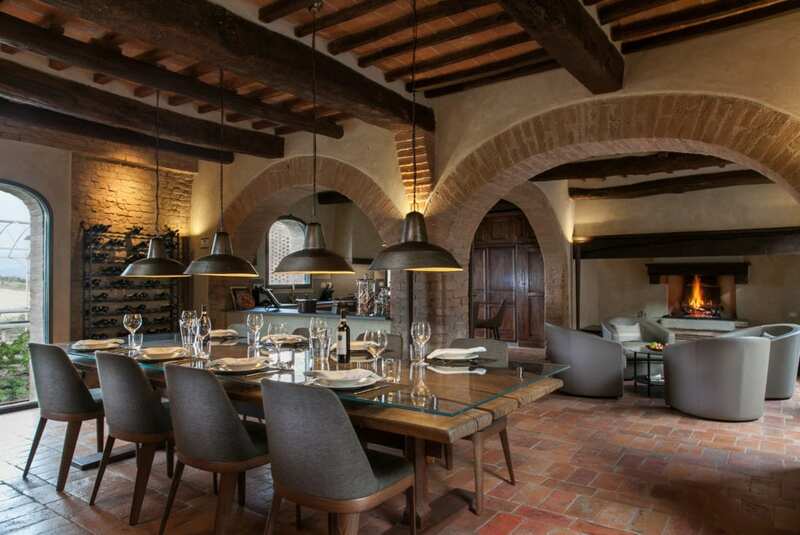 With over 7,000 ft2 (700 m2) of living space, Paníco has been designed with flexibility in mind. 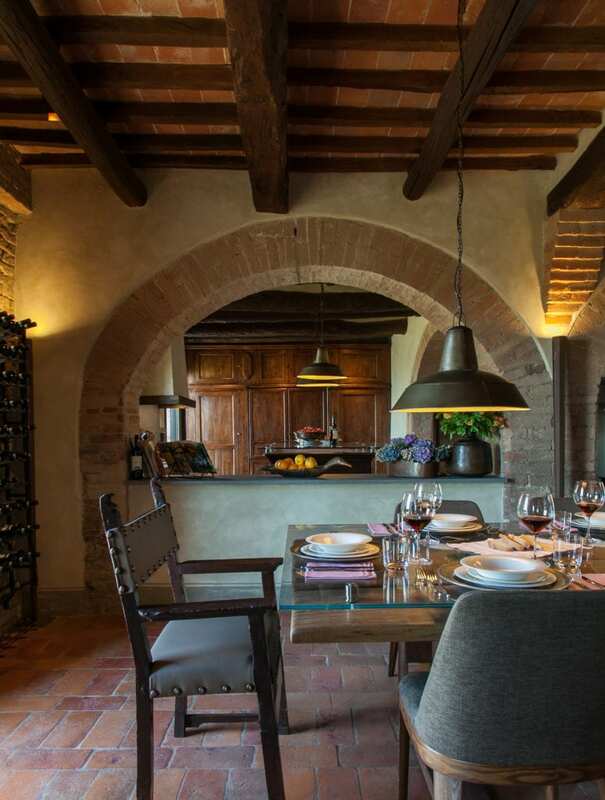 It can comfortably accommodate multiple families, corporate retreats, weddings, and any other large party desiring to experience la vita bella. 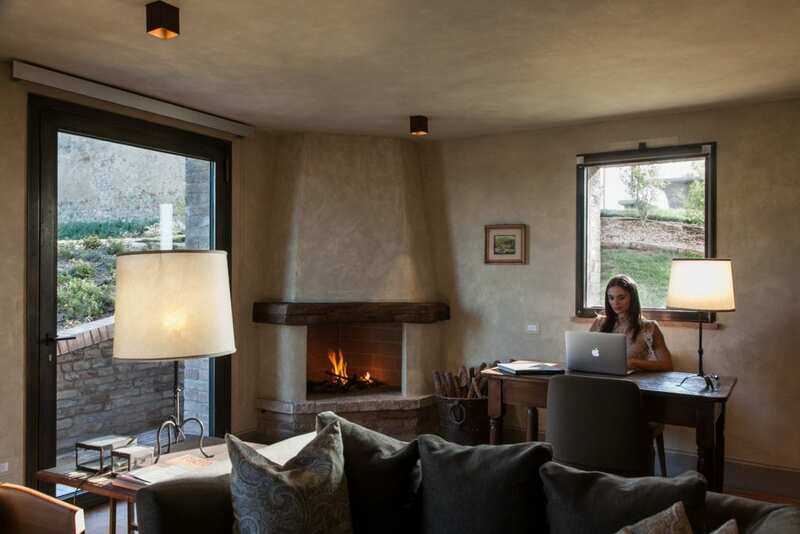 Paníco provides both private and shared living spaces allowing guests opportunities to come together and share or retreat and relax. 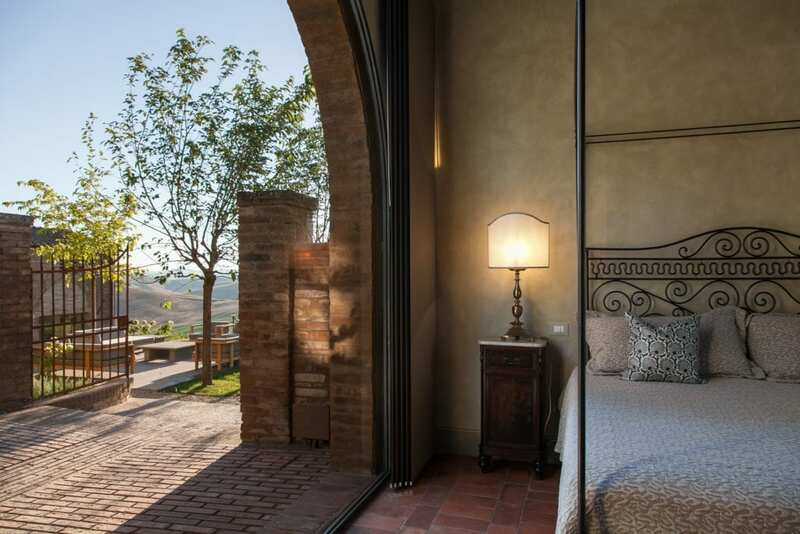 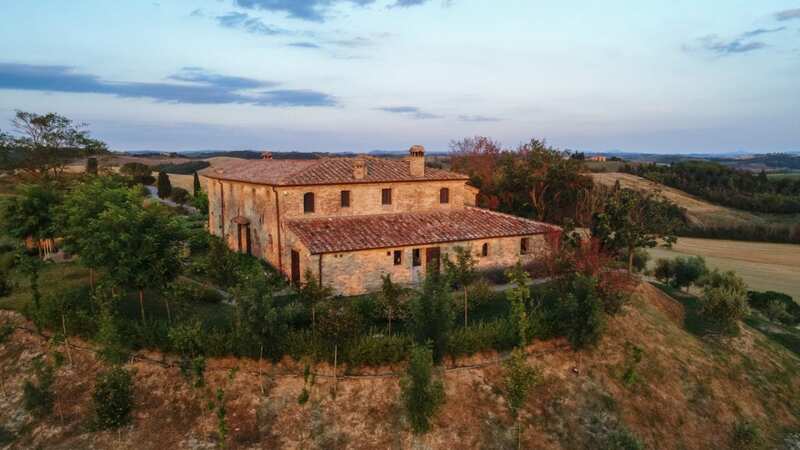 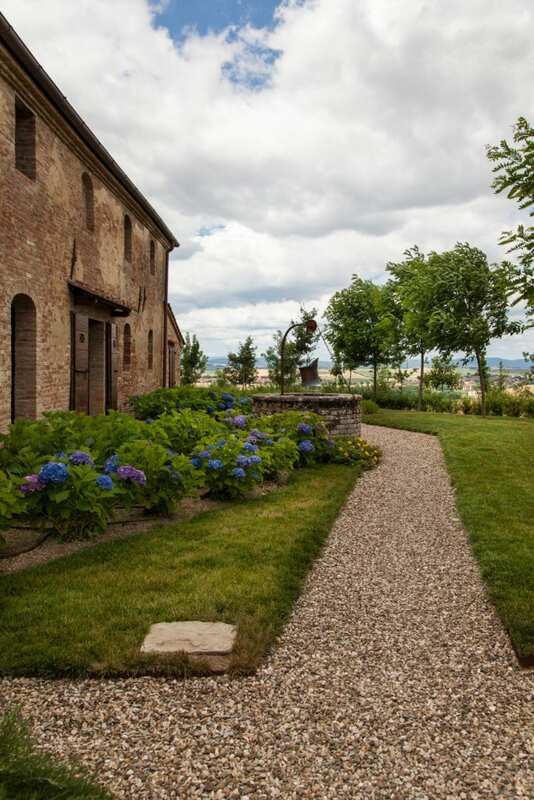 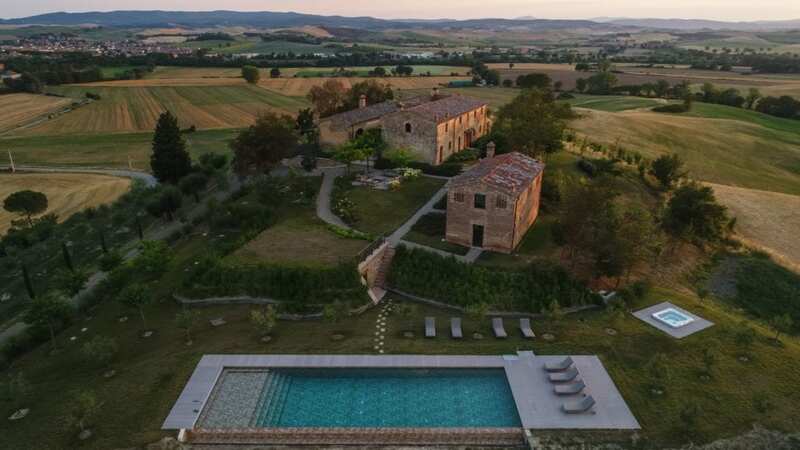 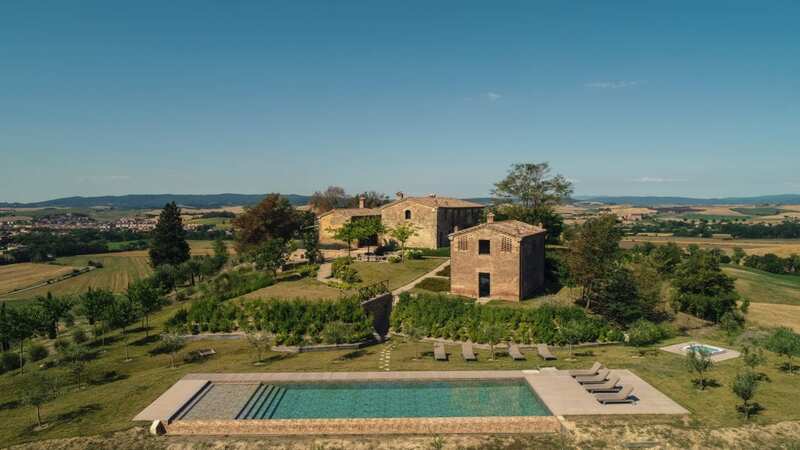 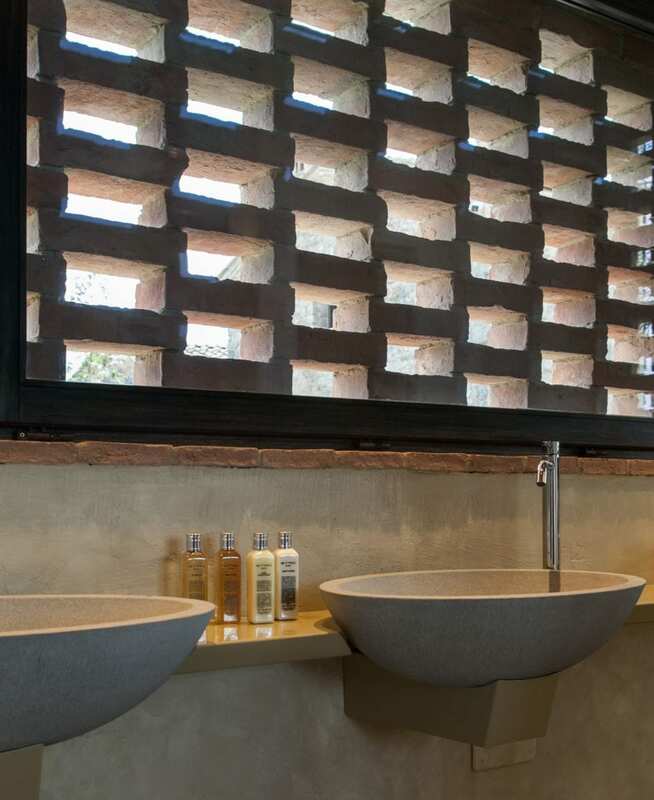 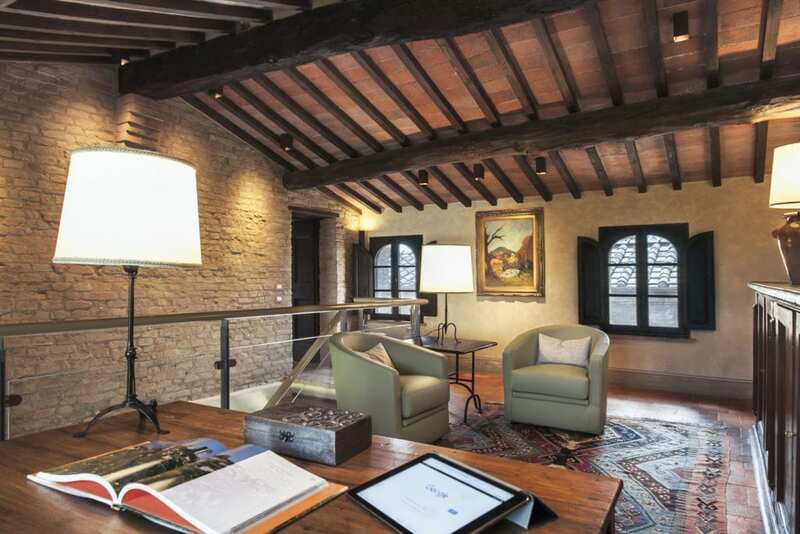 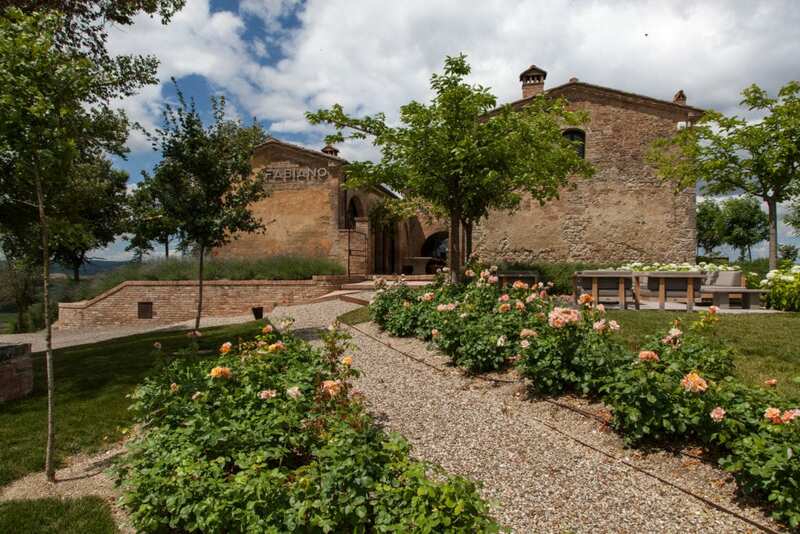 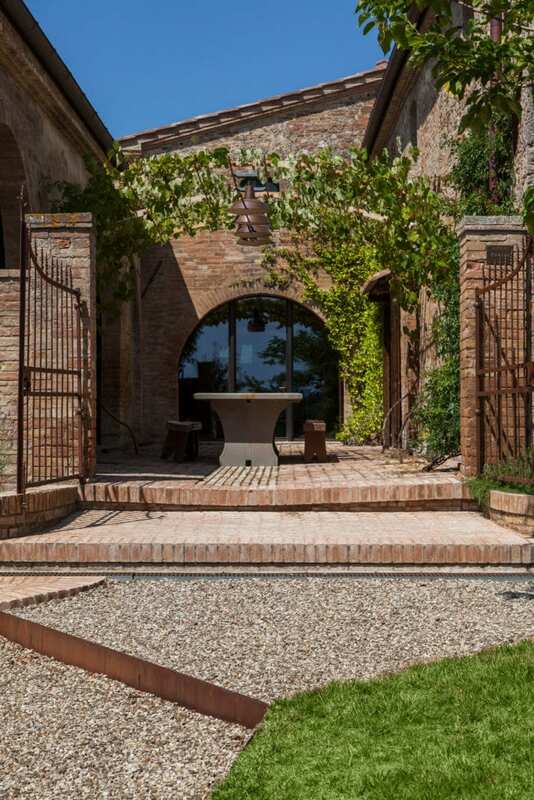 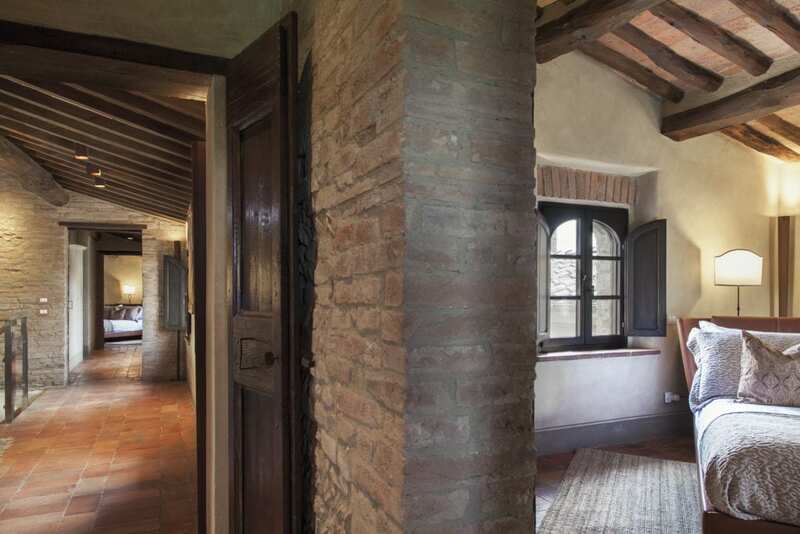 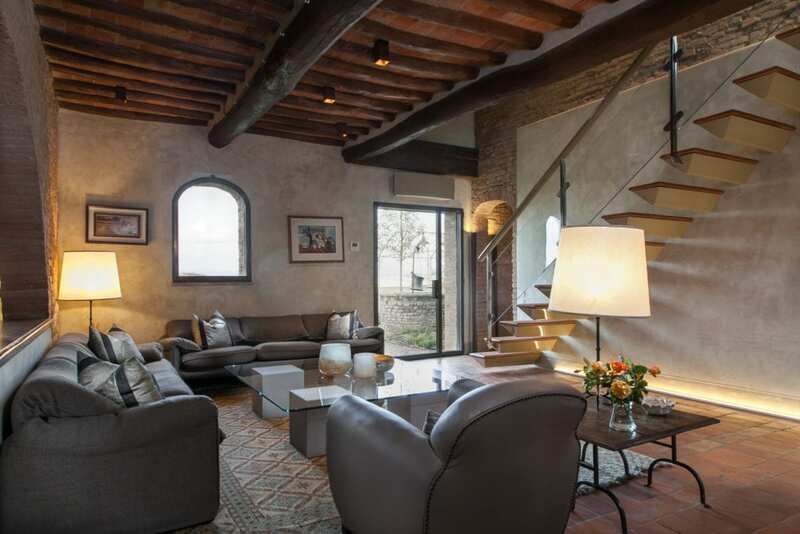 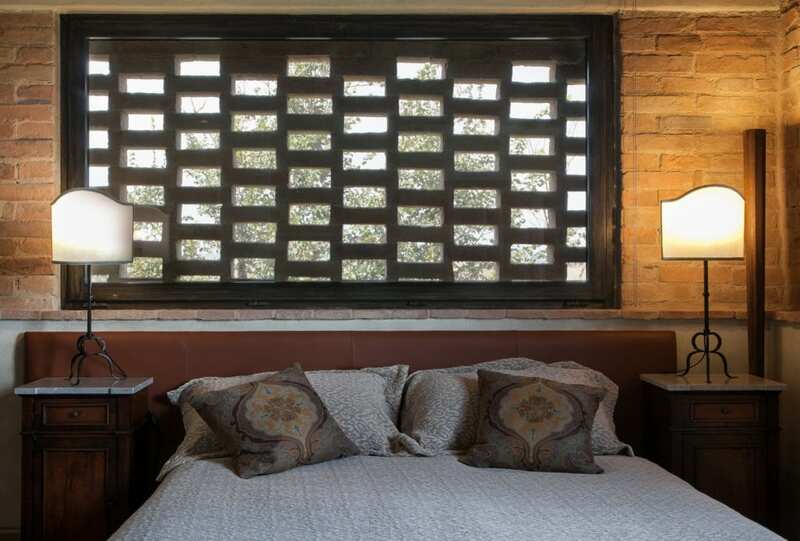 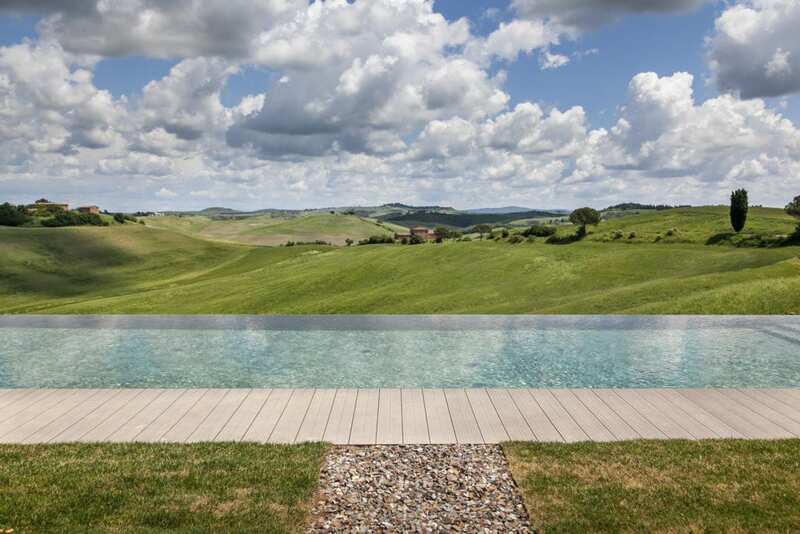 Paníco has three distinct living areas – one on the main level, one on the upper level and one in the barn – together these comprise six bedrooms. 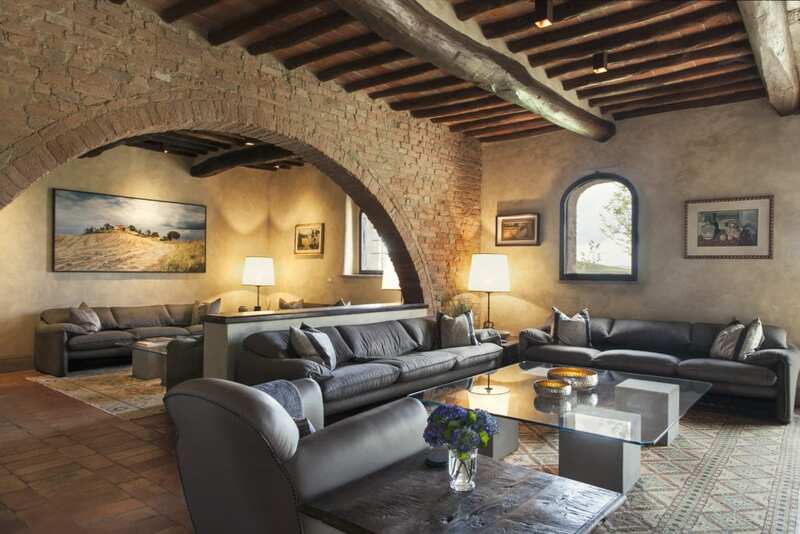 Each area also includes individual living rooms to unwind in.